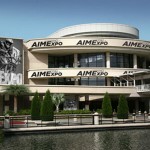 For 2014, the AMA national convention will take place at the Orange County Convention Center in Orlando, Fla., October 16-19. 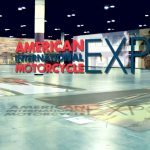 Held in partnership with the American International Motorcycle Expo (AIMExpo), an event that brings consumers, dealers and manufacturers together in one location for demo rides, product displays and motorcycling seminars, the AMA national convention will provide fun activities for every AMA member. 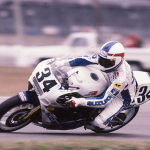 In addition to a full slate of convention- and expo-related attractions, participants also will have the opportunity to attend the 2014 AMA Motorcycle Hall of Fame Induction Ceremony, which will welcome a new class into the AMA Motorcycle Hall of Fame. 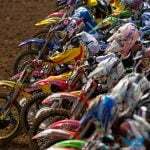 Other elements of the AMA National Convention include the annual AMA member meeting, the annual AMA business member meeting, motorcycling-related seminars designed specifically for AMA members and other AMA member-exclusive benefits. A full slate of convention-related benefits and activities will be announced soon. 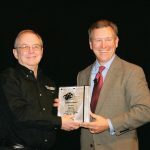 For updates on the AMA National Convention and AMA Motorcycle Hall of Fame Induction Ceremony, keep an eye on www.americanmotorcyclist.com and www.motorcyclemuseum.org, as well as the AMA’s social media channels, including Facebook (www.facebook.com/americanmotorcyclist,www.facebook.com/amahalloffame) and Twitter @AMA_Riding.